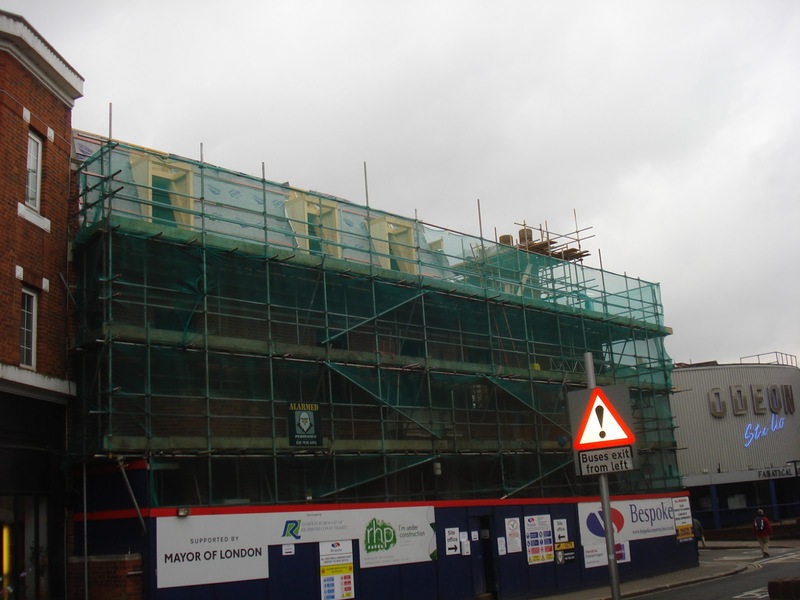 We are delighted to announce the fantastic progress being made at Richmond Police Station. This exclusive flagship project involves the transformation of a former police station into 27 high-end luxury apartments. 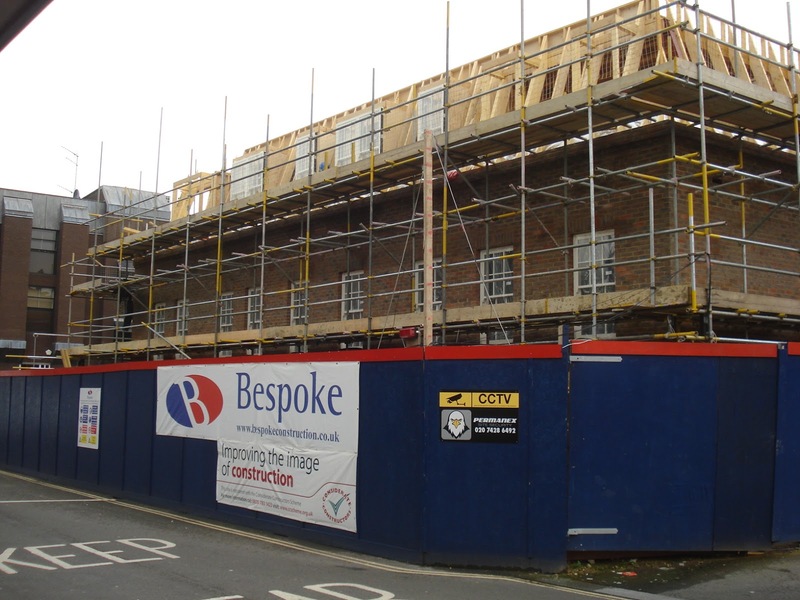 Since our last update, a whole host of critical works have been completed, namely the installation of the timber frame superstructure. 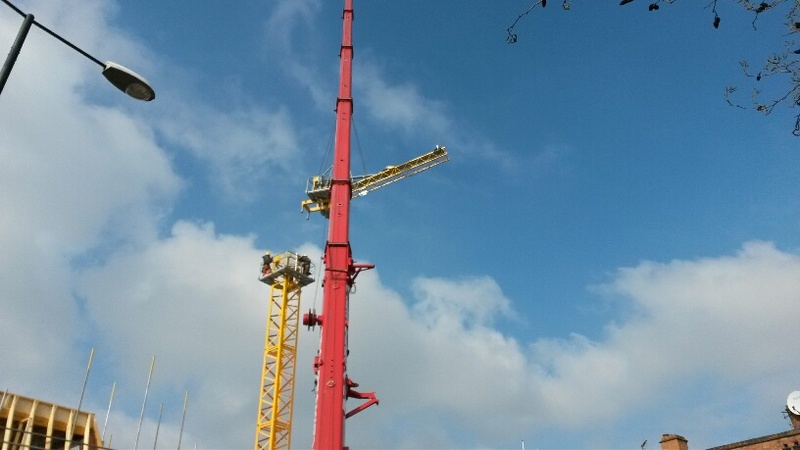 The coinciding conclusion of super structure brick work has allowed various other works to commence, including window installation, first fix M&E and drylining, and the recent removal of the site tower crane. With the façade of this grand development now taking shape, the next phase of work will concentrate on the internal transformation of the building. 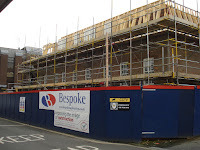 Forthcoming works will include second fix M&E, completion of drylining and carpentry/joinery. And we have even more good news to report! 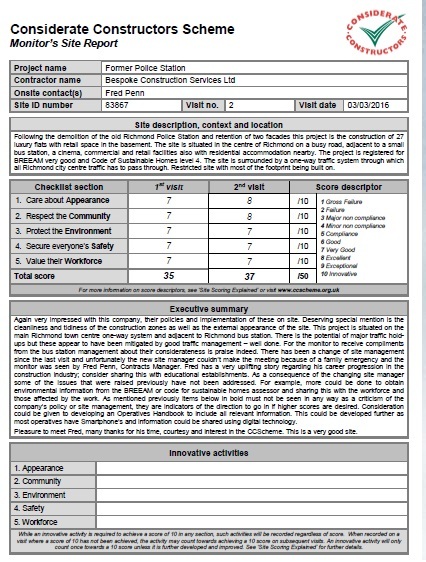 Following a site inspection, we have been awarded a 'Very Good' score report from the Considerate Contructors scheme. This fantastic score far exceeds our contractual obligation, but we are delighted to receive such recognition for our continued high standards of work. Well done to Fred Penn and Rob Pearce for all their hard work on site. 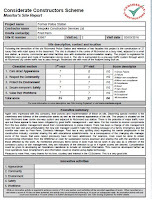 If you would like to find out more about the Considerate Constructors scheme, please click here.